Let’s partner together to begin creating the life of your dreams. We recommend this free application for downloading .pdf and .epub files to iPhones, iPads and Android devices. 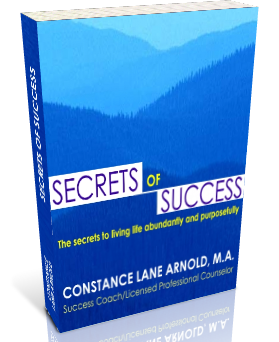 Secrets of Success comes out of Constance’s 20+ year career and expertise as a Human Behavioral Specialist and Success Coach. 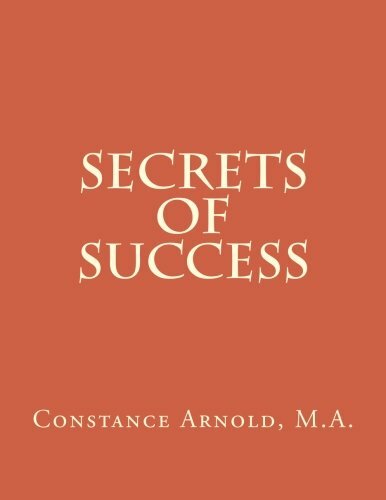 It is an in-depth workbook designed to help individuals identify and eliminate the mental barriers and emotional blocks that have been holding them back from creating the life that they deserve and desire. 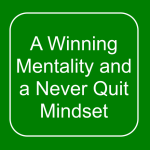 You will discover how to shift and change paradigms, develop a creative mindset, unleash your unlimited potential, and apply the secrets to success that only an elite few truly understand. In this ebook you will learn how to identify your past behavior patterns in choosing relationships and begin to shift and change those beliefs in order to make healthy choices. 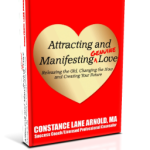 The book explores the psychological, emotional, and spiritual aspects of relationships and gives you practical steps to move you towards LOVE. You will discover universal principles that will position you to begin making choices from a place of wholeness so that you can begin to tap into the Universal principles of attraction and love. 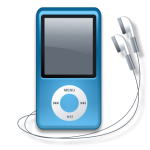 iOS device users: we recommend this free application for downloading mp3 files. 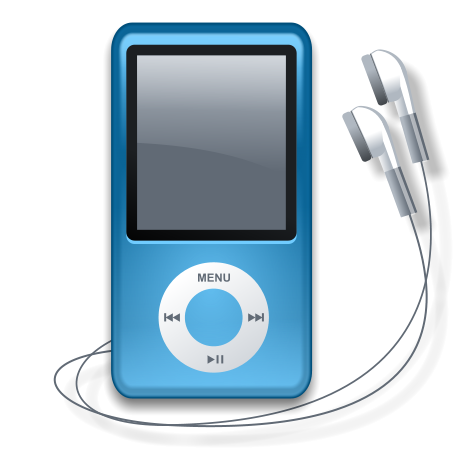 Android device users: we recommend this free application for downloading these mp3 files. 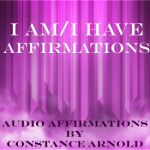 Constance has designed a new life-changing audio seminar that will help you develop a winner’s attitude. 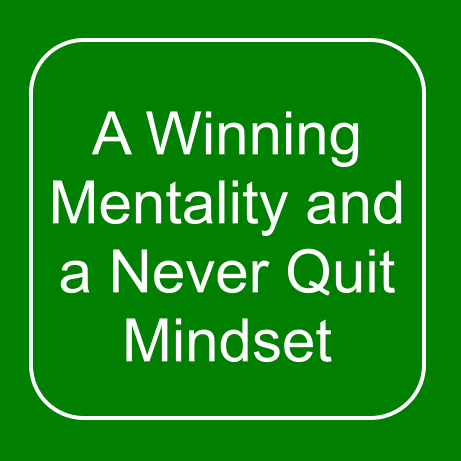 You will receive powerful teachings and specific steps you can take to accelerate a winner’s mindset, and begin your new life NOW. 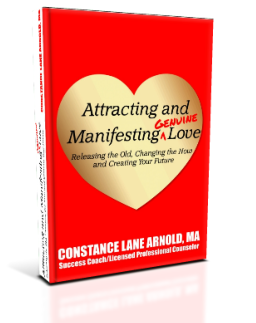 These love affirmations will empower you to attract and manifest genuine love into your life NOW. 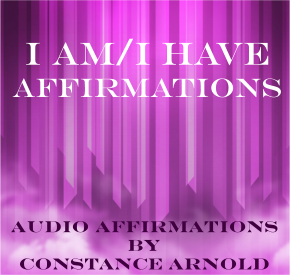 These powerful affirmations are enhanced with a soothing musical soundtrack and brainwave entrainment using Binaural Theta & Solfeggio 528hz tones to reprogram your subconscious and open your heart to receive your soulmate.